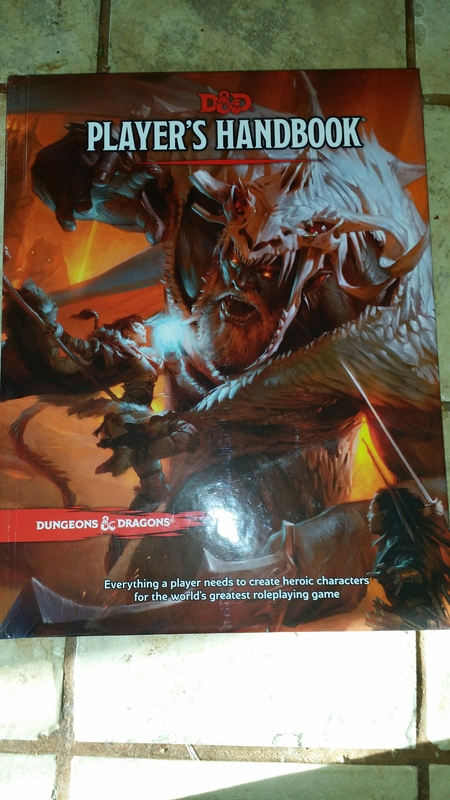 So more on this later, but I came home from work to find my new 5e PHB arrived! We’ll see how much I can read through by Saturday. It’s a very pretty book.